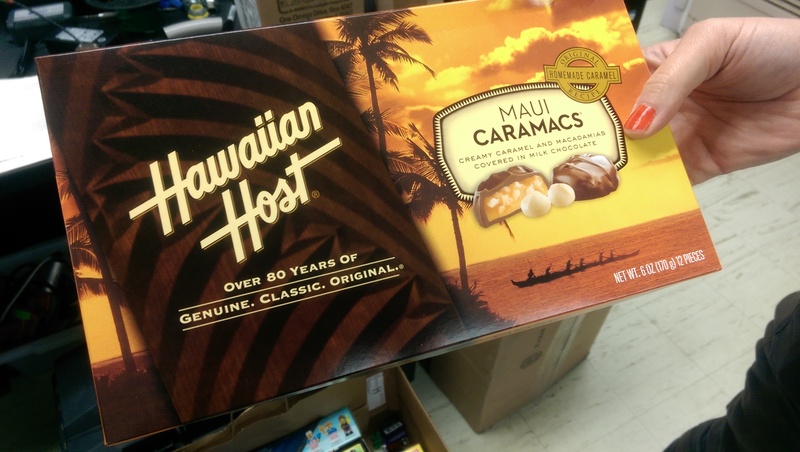 A coworker travelled to Hawaii and brought back a box of Hawaiian Host Maui Caramacs for the office! They’re macadamia nuts with caramel and covered with milk chocolate. Hawaii is well known for their macadamia nuts. If you’re traveling to Hawaii, be sure to grab a box back home! It’s freakin’ good!